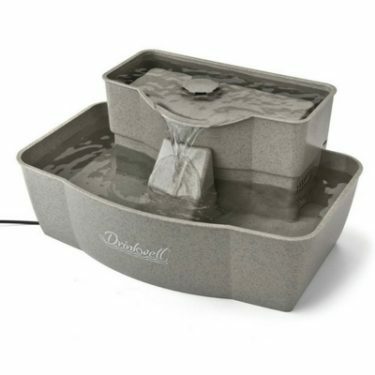 The Catit Flower Fountain is our top-rated pet fountain. 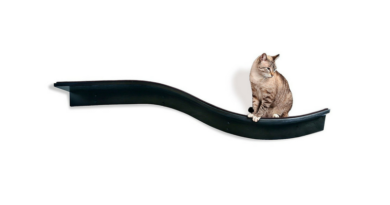 Its cute simple design makes it a winner for cats and owners. 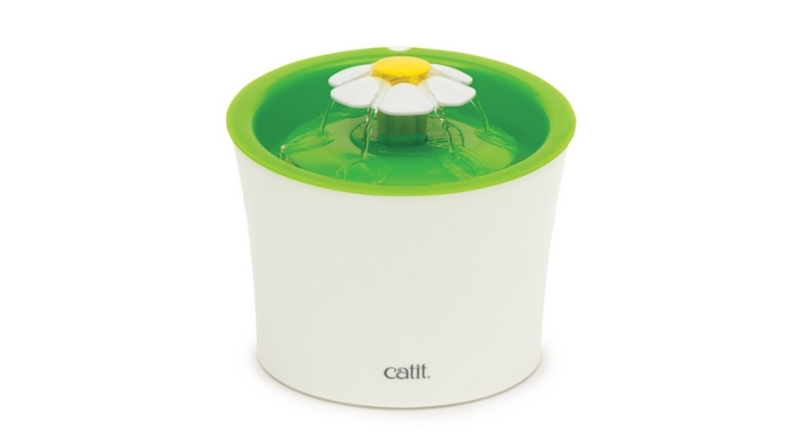 The Catit Flower Fountain is quiet, easy to clean, and attractive enough to be placed just about anywhere. Since the fountain doesn’t have a large area for water to pool, it stays clean longer. 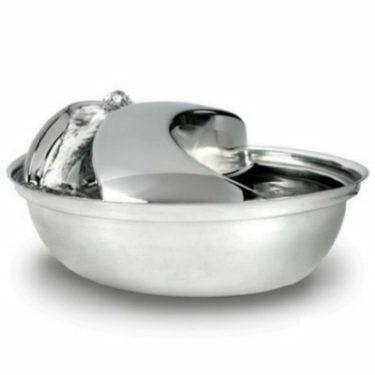 The Catit Flower Fountain has 3 liters (101 oz) of capacity in a simple flower-pot style fountain. The daisy on top isn’t just for aesthetics. 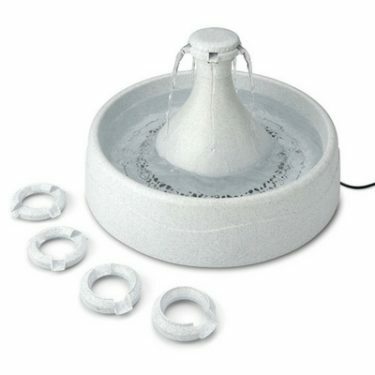 The Catit Flower Fountain has 3 different flow settings. The first option is to remove the flower accessories completely and the water will gently bubble over the surface of the fountain. The 2nd option with the white flower accessory added creates a faucet-like stream that’s open at the top. The 3rd option with the flower cap tones down the faucet-like flow a bit. The fountain is operated by a small electric pump that can run continuously for several years if it’s properly maintained. 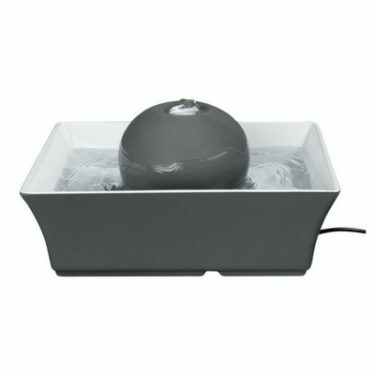 The opaque reservoir is designed to keep water fresh for longer. Unfortunately, it also makes it very difficult to tell how much water is in the fountain. 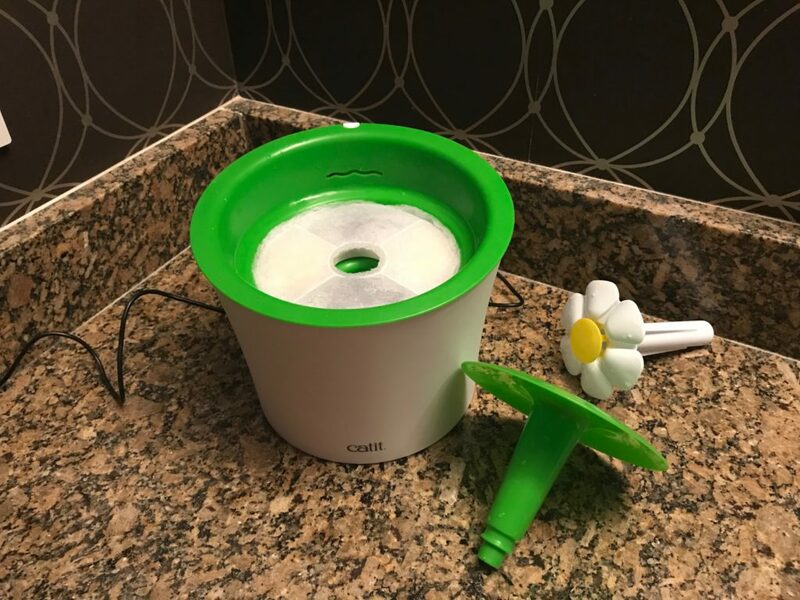 The Catit Flower Fountain has a triple-action water softening filter that will need to be replaced every 3-4 weeks or when you start to see debris building up on the filter. If you start off by using filtered water and rinse the filter every week or two, you should be able to extend its life a bit. 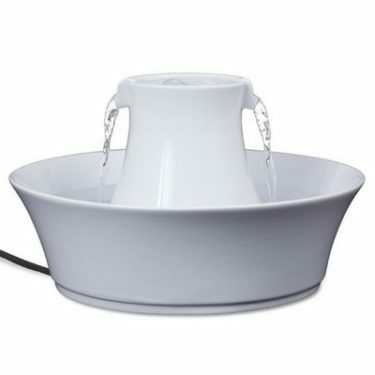 Unlike most pet fountains on the market, the Catit Flower Fountain makes virtually no water splashing noise. 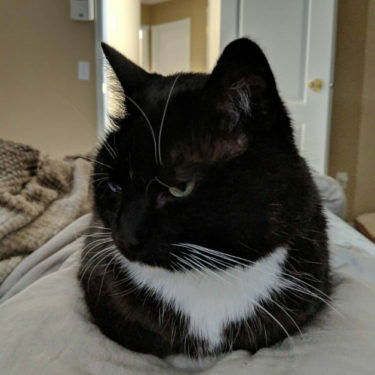 A very faint humming noise from the motor can be heard. If you decide to operate this fountain without the filters, the noise from the motor is much more apparent. 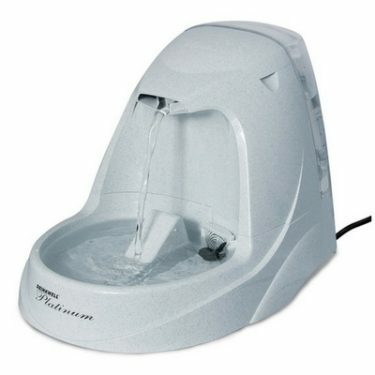 But overall, the Catit Flower Fountain is about the quietest fountain on the market. Finally! 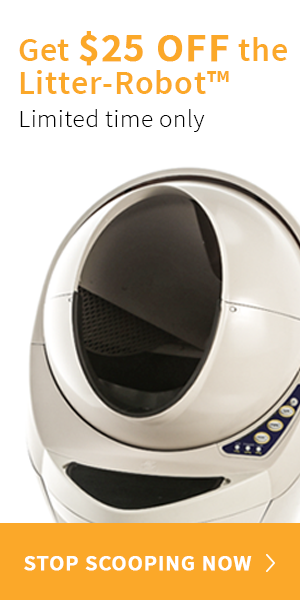 There’s a pet fountain that’s easy to clean! 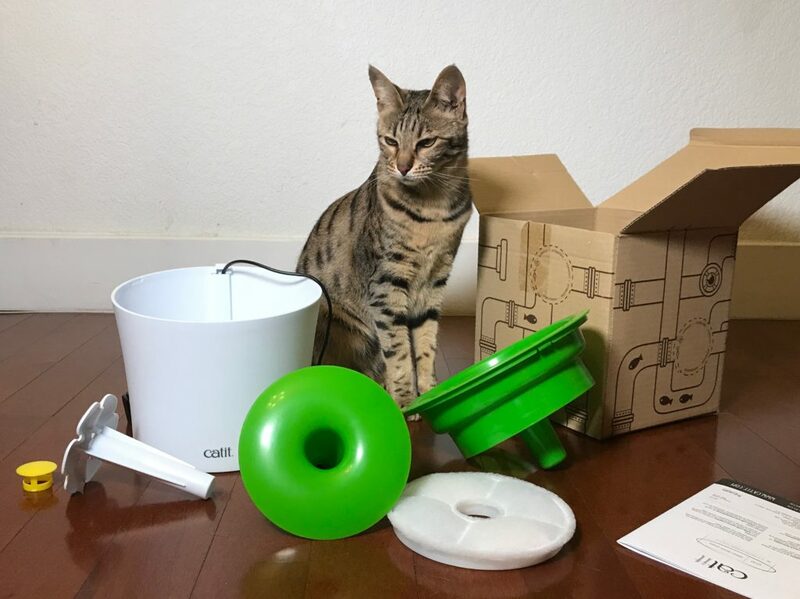 The Catit Flower Fountain has very few parts and comes apart quick and easy. As with all electric fountains, the pump will occasionally need to be disassembled and cleaned with a small brush. 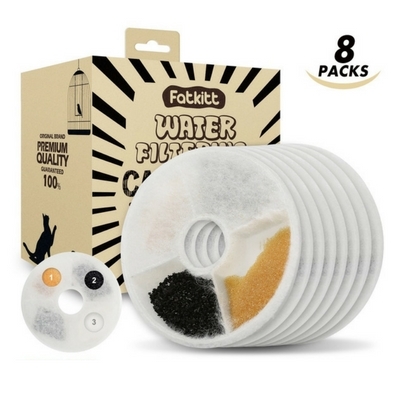 The filters will need to be replaced at least monthly to ensure your cat has fresh water and the fountain won’t get clogged. 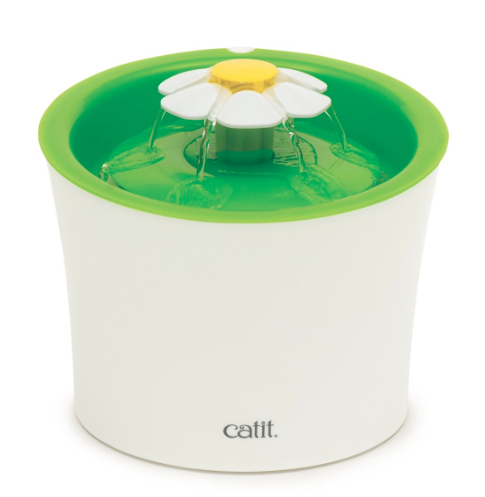 The Catit Flower Fountain can be filled by pouring water straight into the top of the fountain to the fill line – no disassembly required. 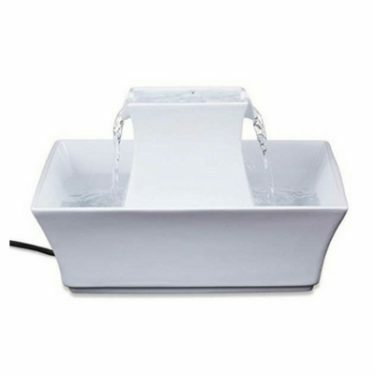 The compact design of this fountain makes it easy to move around without making a mess. 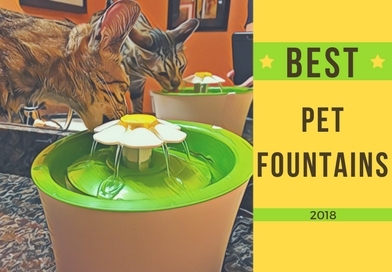 The Catit Flower Fountain hasn’t been on the market for very long but it is already getting a lot of attention and praise for being an excellent quality fountain. We’ve had our Catit Flower Fountain for 2 years now and we’re very happy to report that is still runs perfectly. 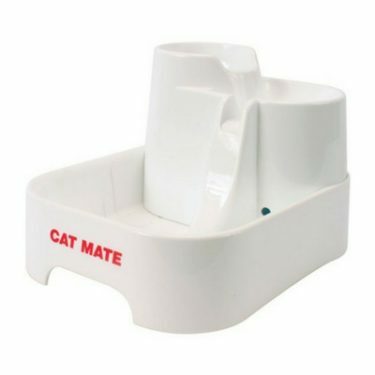 The Catit Flower Fountain is an excellent quality cat fountain that is simple and very user-friendly. 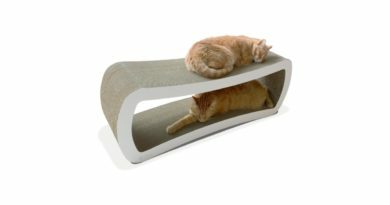 This affordably-priced cat fountain is quiet, cute, and plenty big enough for use in multi-cat households. 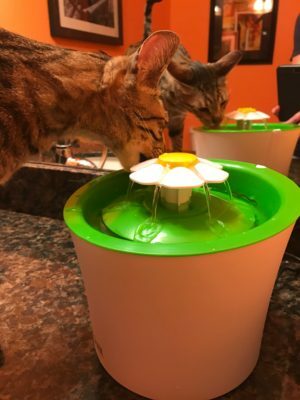 Arya and Django have been using their Catit Flower Fountain for over two years and they love it. But the ease of cleaning this fountain compared to some of the competitors is what makes it a real winner in my opinion. 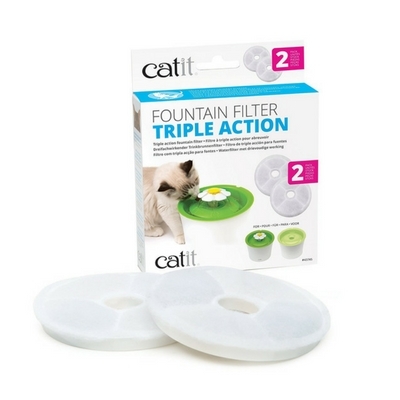 The Catit Flower Fountain comes with a single Catit Triple Action Fountain Filter that’ll need to be replaced after approximately one month of use. 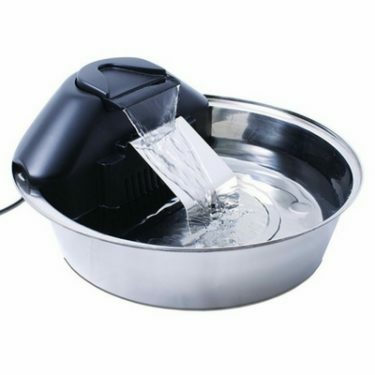 This heavy-duty plastic-encased filter removes bad tastes and odors, solids and debris, and magnesium and calcium. 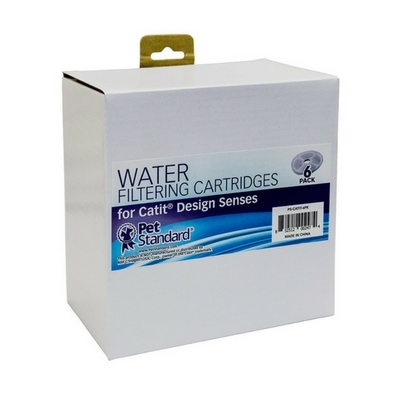 If you’re looking for a more affordable substitute for the Catit Triple Action Filter, head on over to our Catit Flower Fountain Filter Comparison to see all the options. 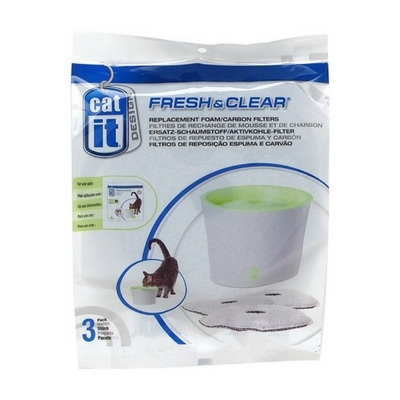 We recommend the PetStandard and Fatkitt Fountain Filters as suitable alternatives to the pricey Catit Triple Action Fountain Filters. 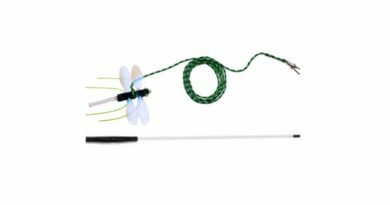 They are virtually identical, but they’re a fraction of the price.